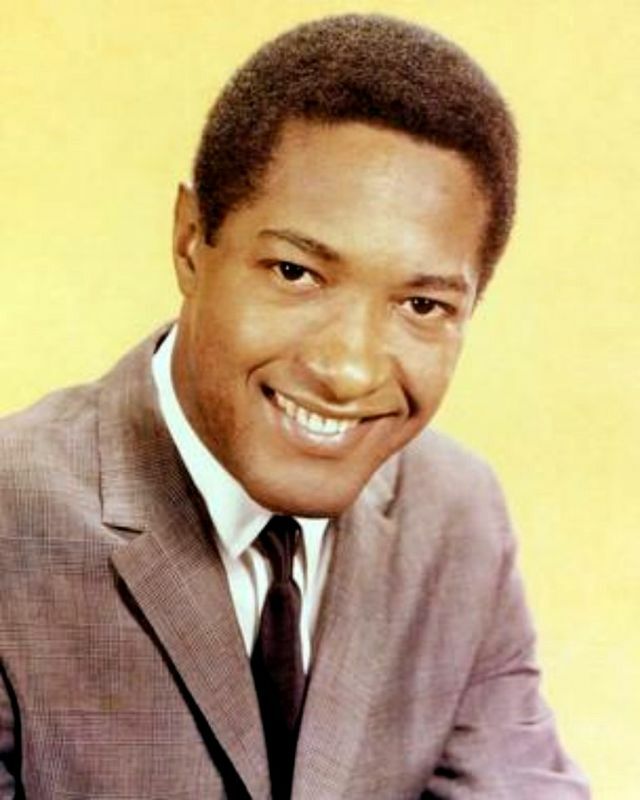 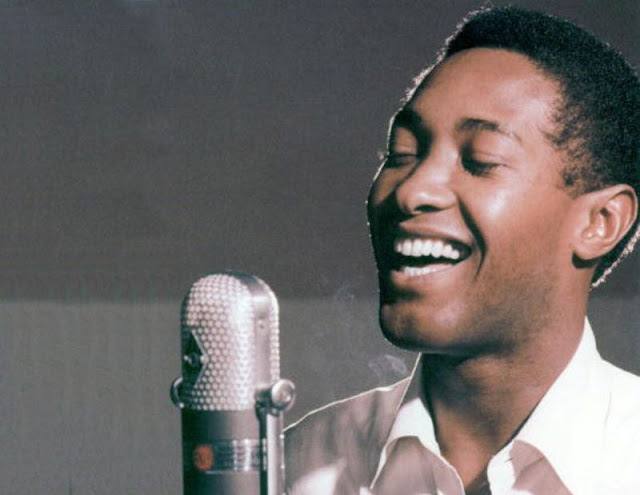 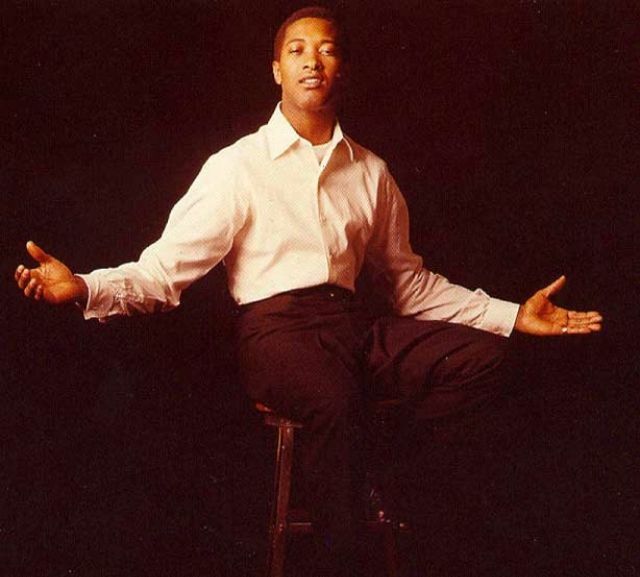 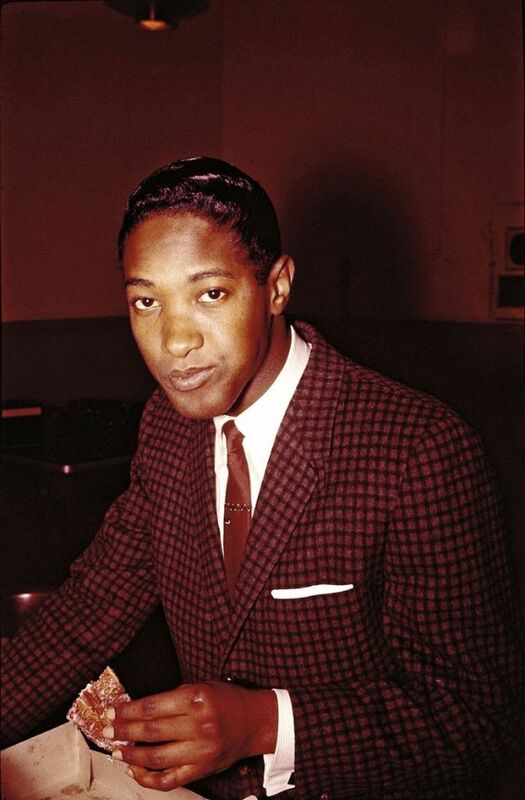 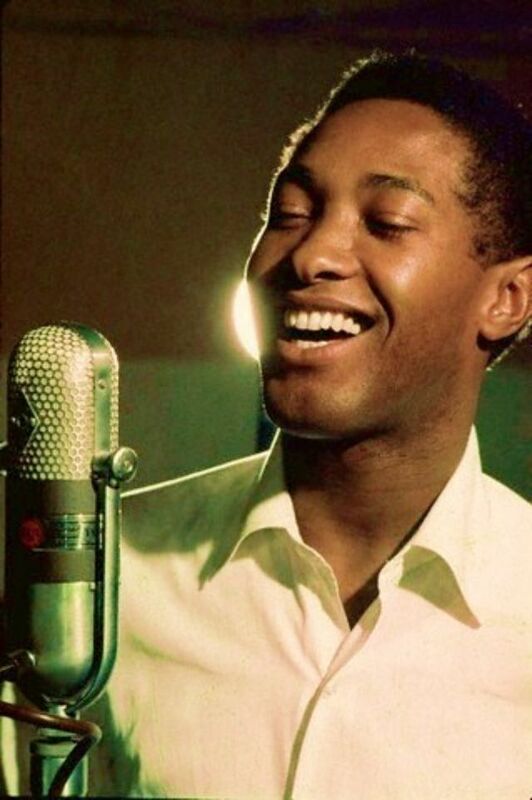 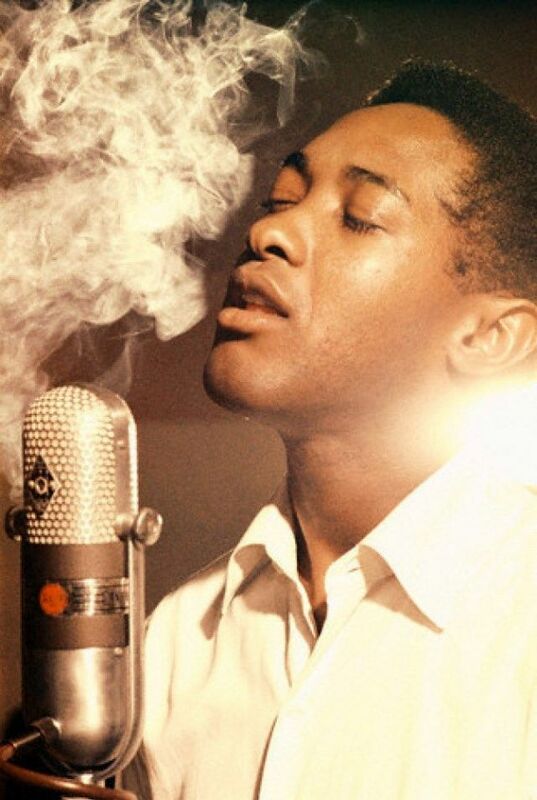 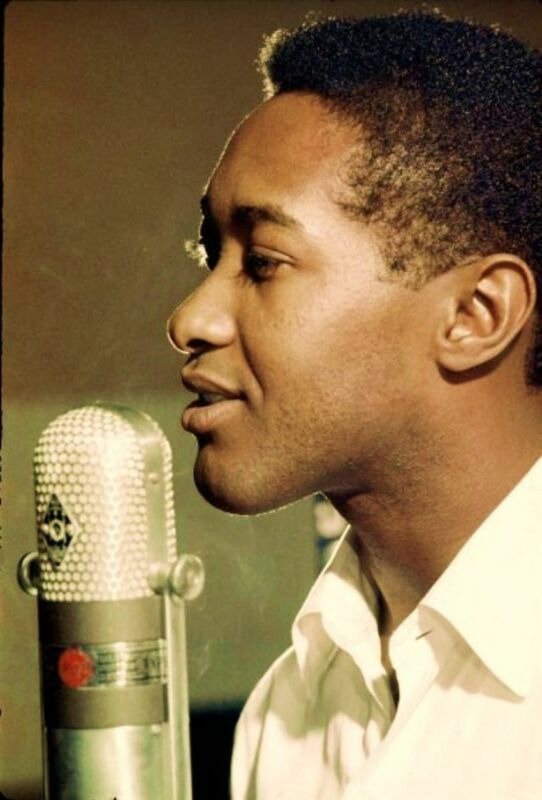 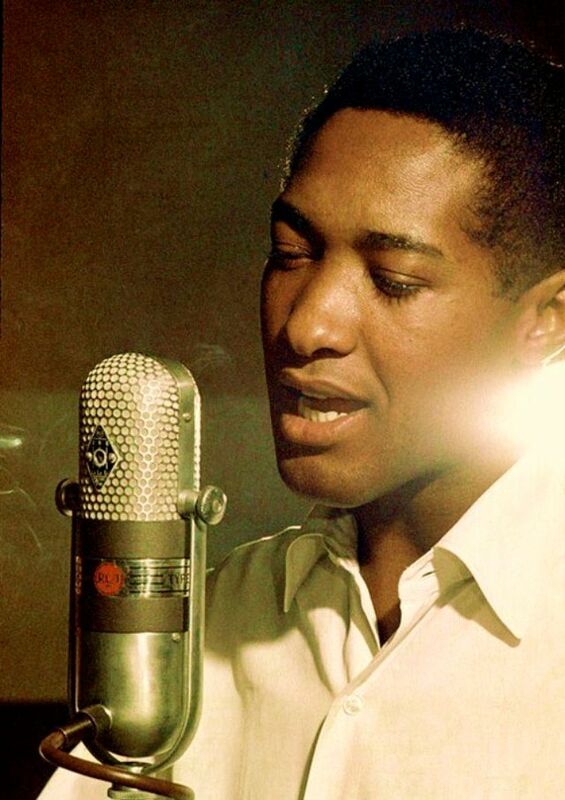 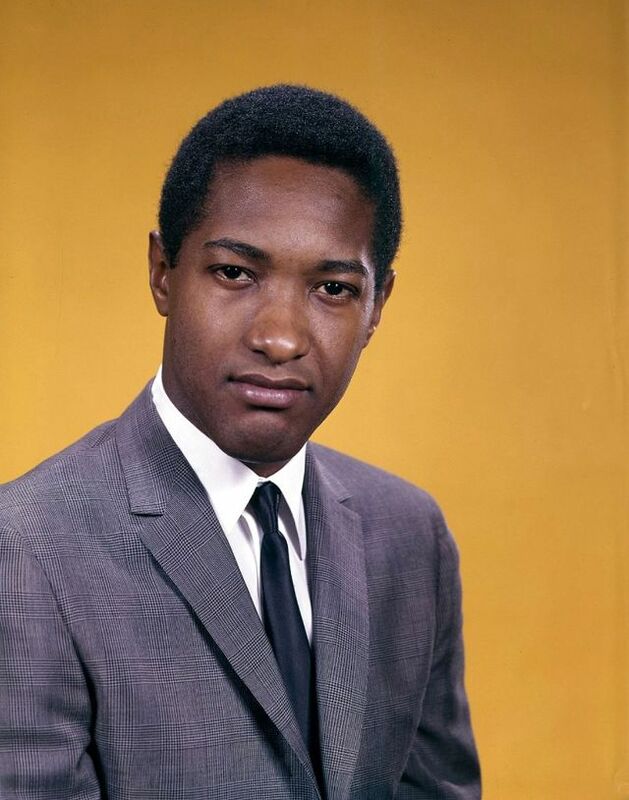 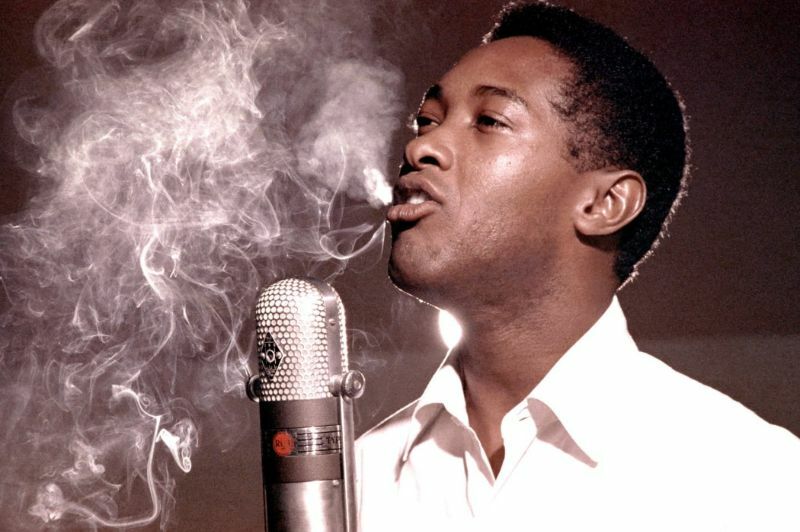 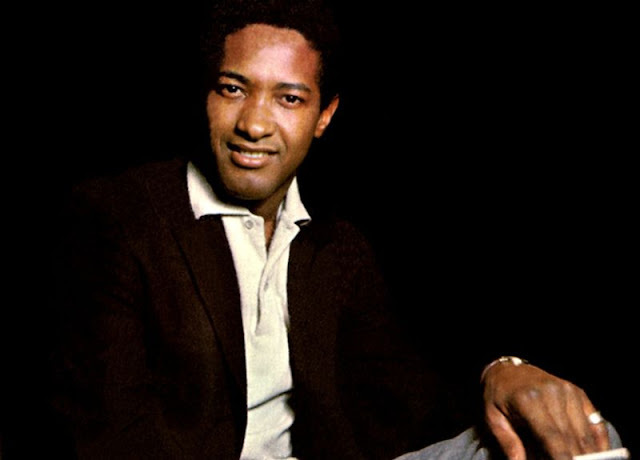 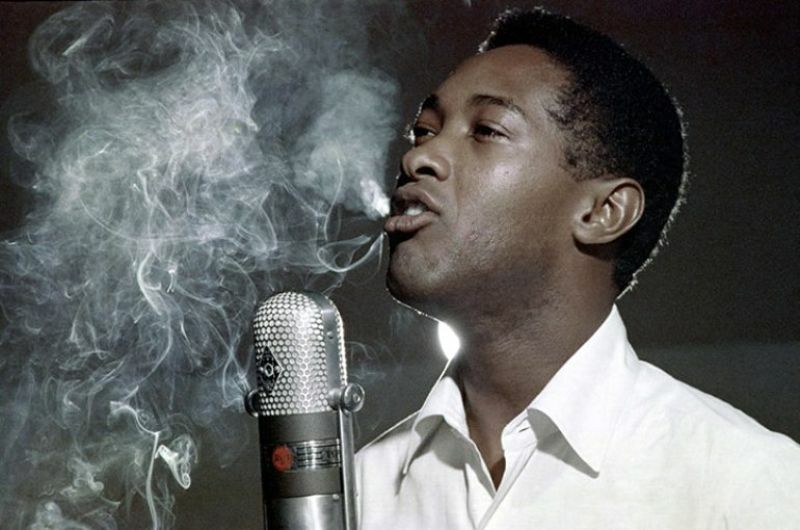 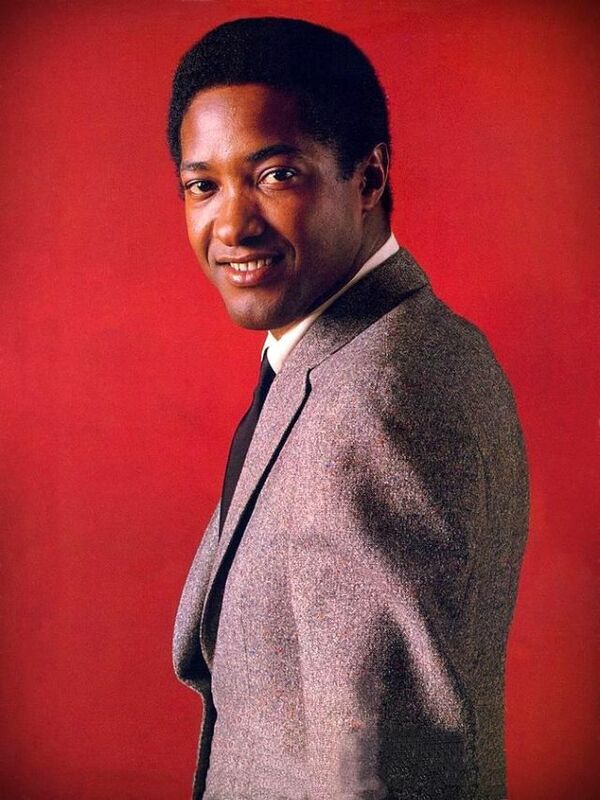 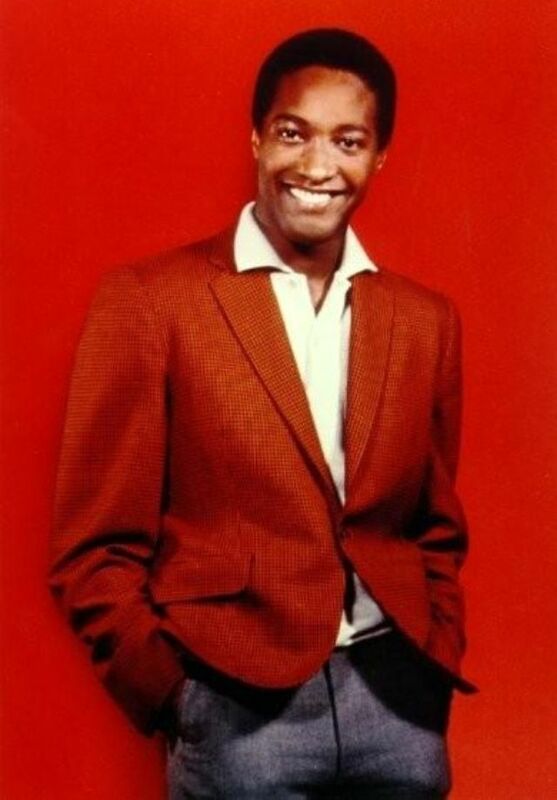 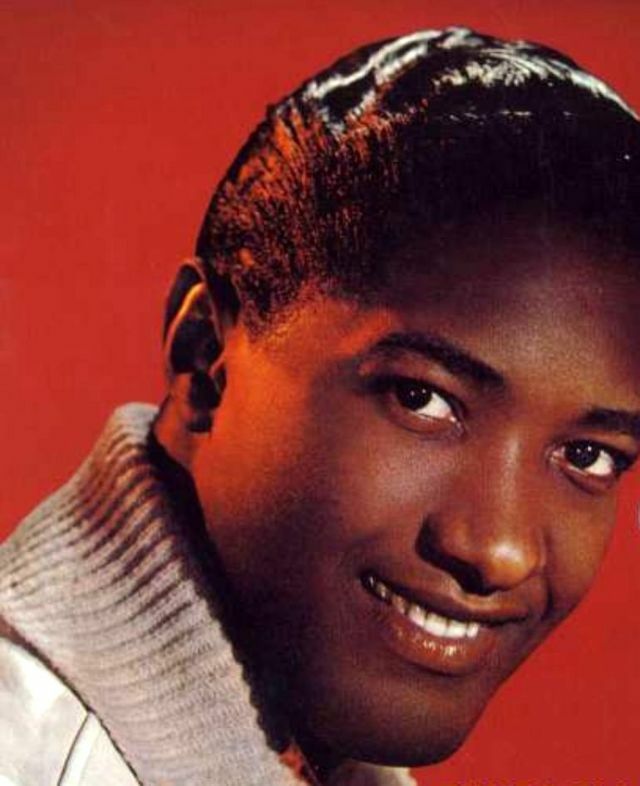 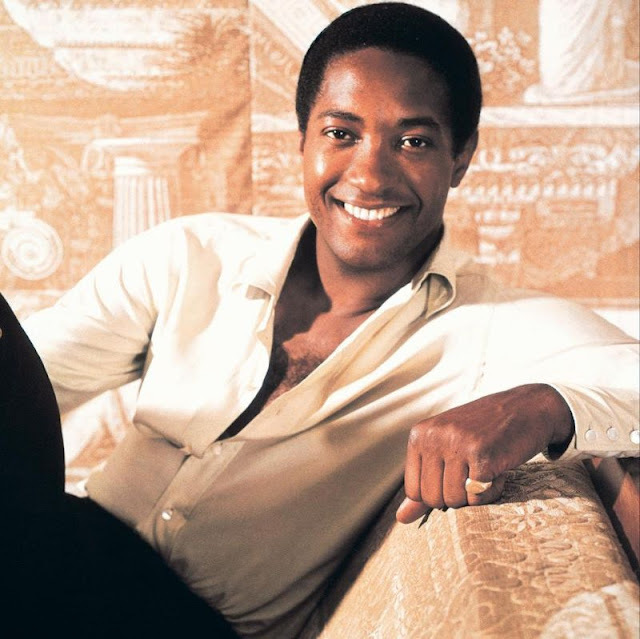 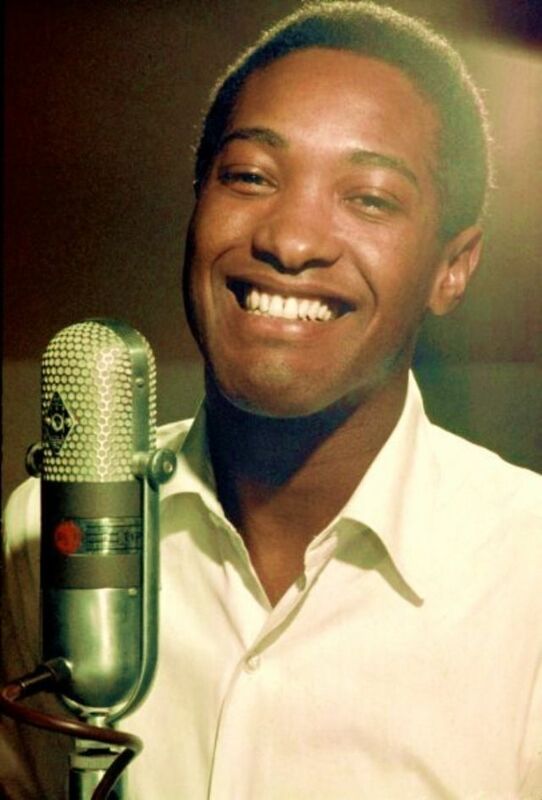 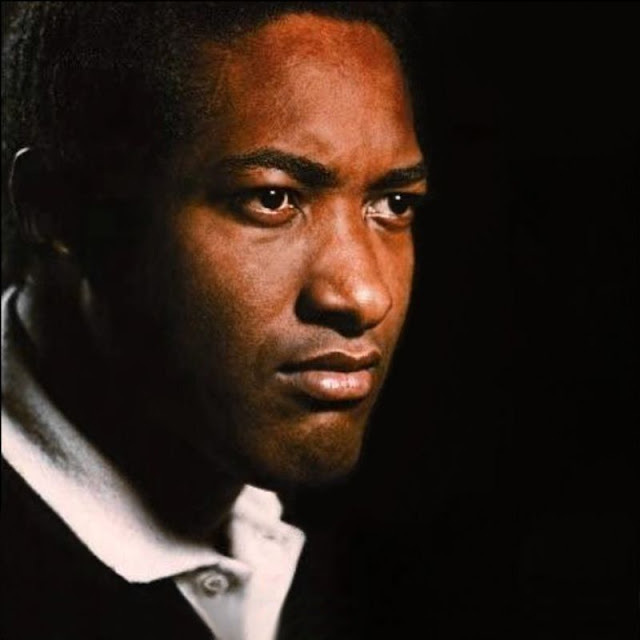 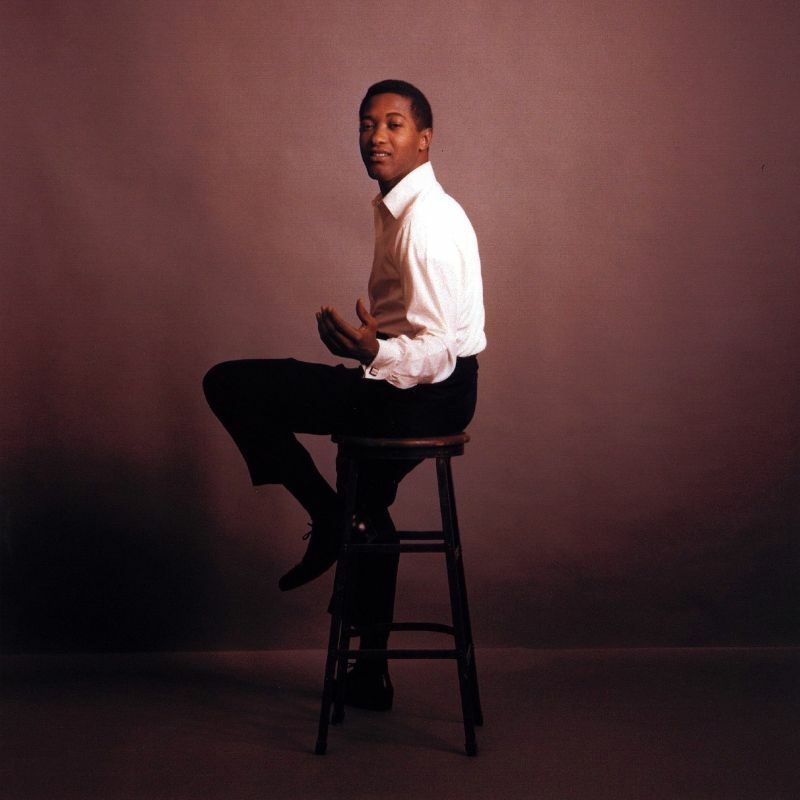 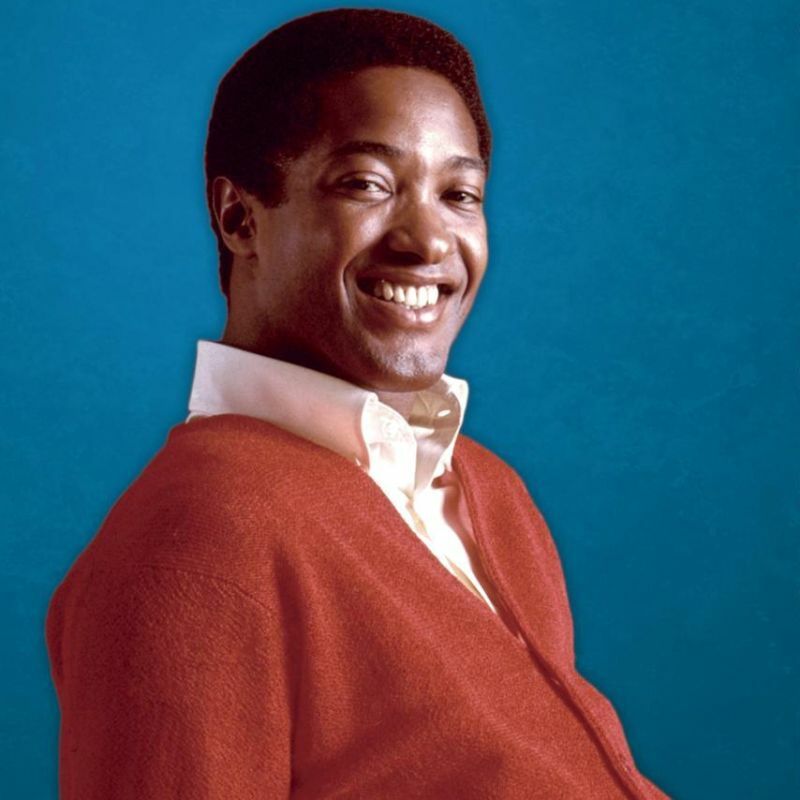 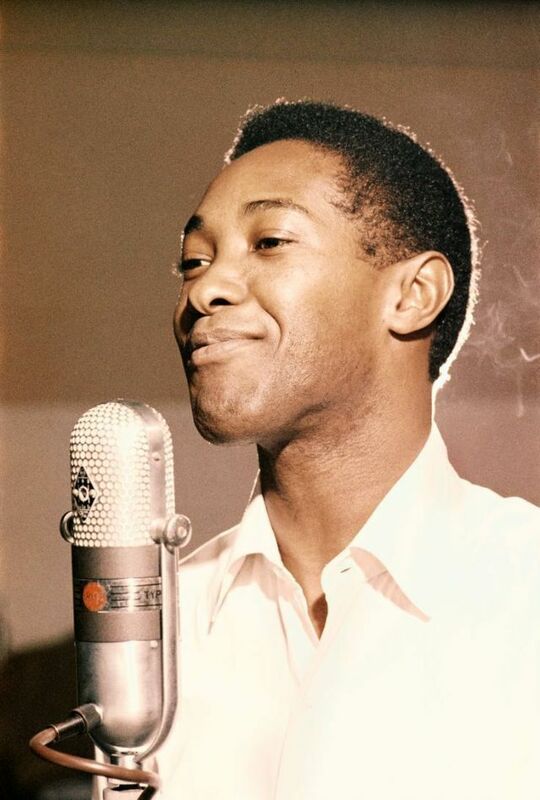 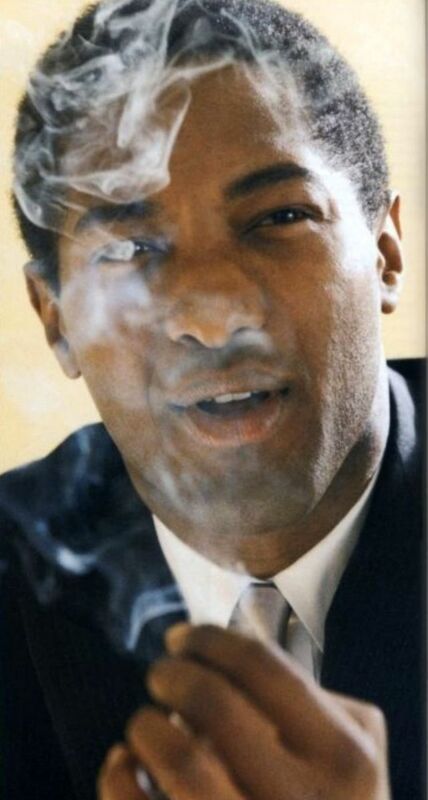 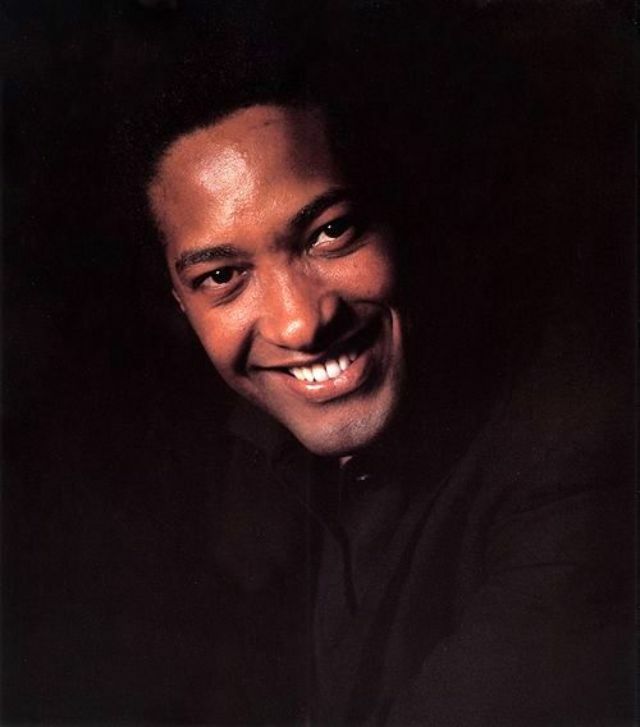 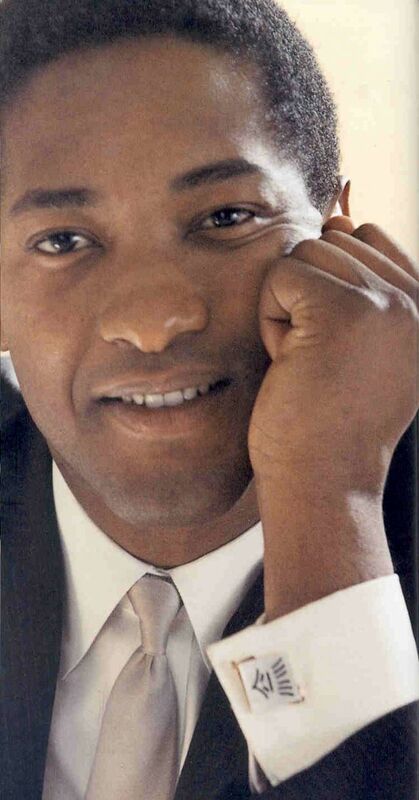 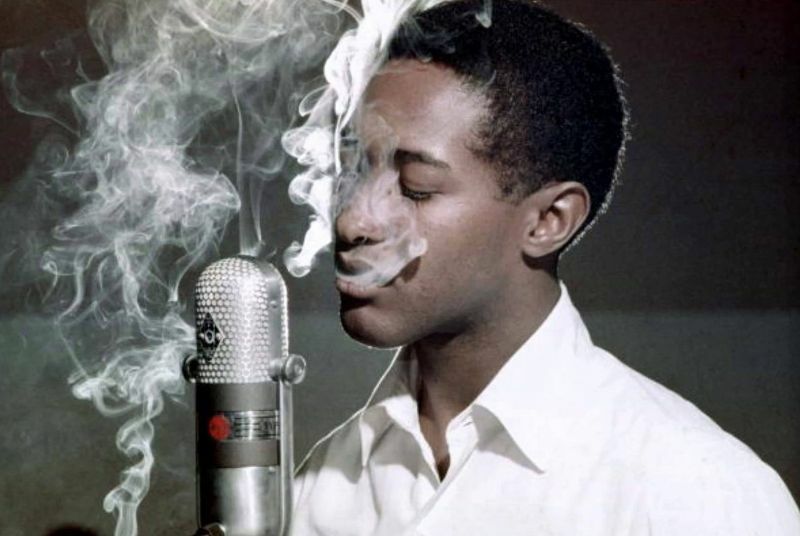 Born 1931 in Clarksdale, Mississippi, American singer, songwriter, and entrepreneur Sam Cooke began singing as a child and joined The Soul Stirrers before moving to a solo career where he scored a string of hit songs like "You Send Me", "A Change Is Gonna Come", "Wonderful World", "Chain Gang", "Twistin' the Night Away", and "Bring it on Home to Me". Cooke was influential as both a singer and composer, he is commonly known as the 'King of Soul' for his distinctive vocals and importance within popular music. 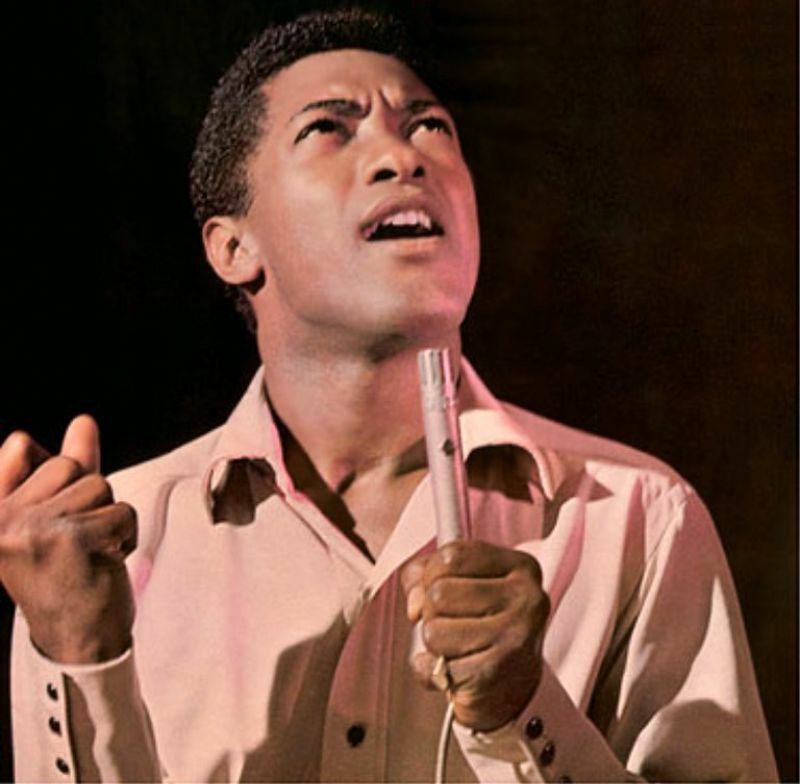 His pioneering contributions to soul music contributed to the rise of Aretha Franklin, Bobby Womack, Al Green, Curtis Mayfield, Stevie Wonder, Marvin Gaye, and Billy Preston, and popularized the likes of Otis Redding and James Brown. 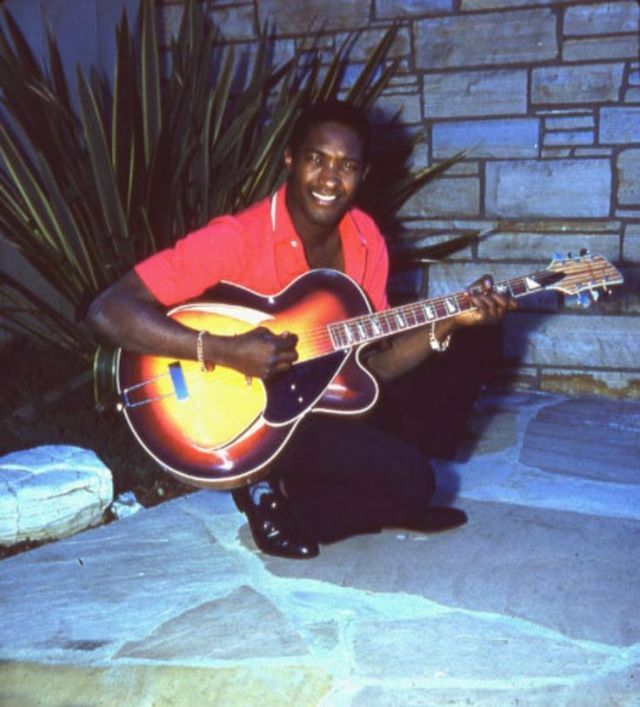 AllMusic biographer Bruce Eder wrote that Cooke was "the inventor of soul music", and possessed "an incredible natural singing voice and a smooth, effortless delivery that has never been surpassed". 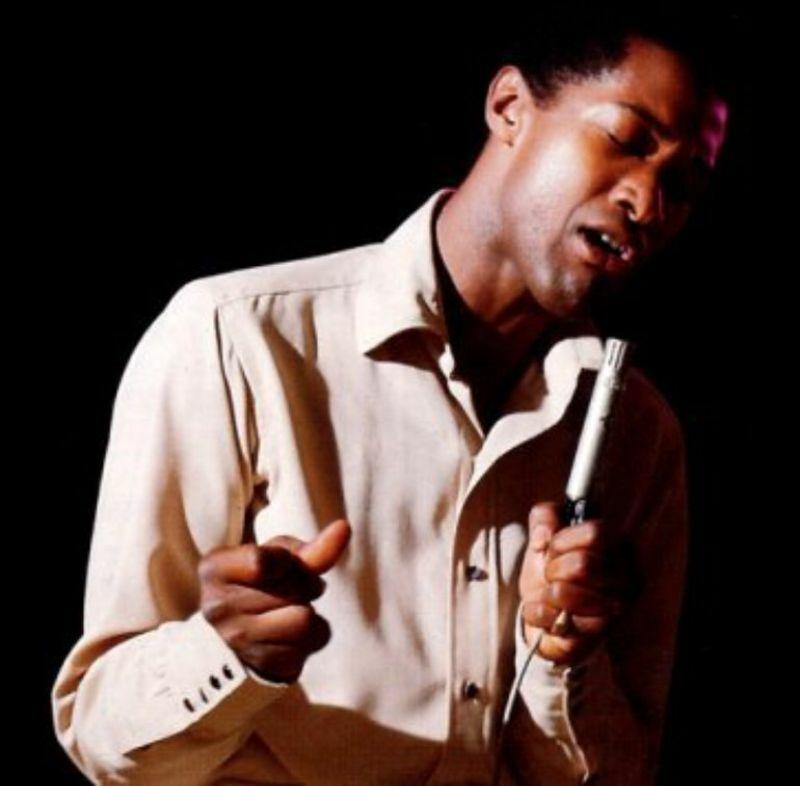 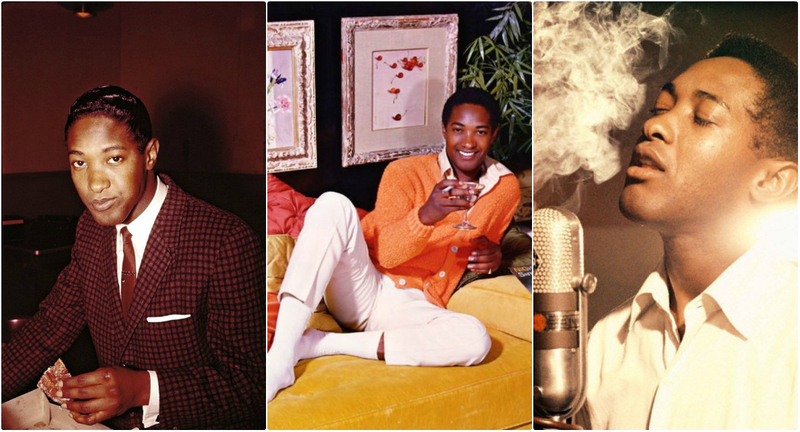 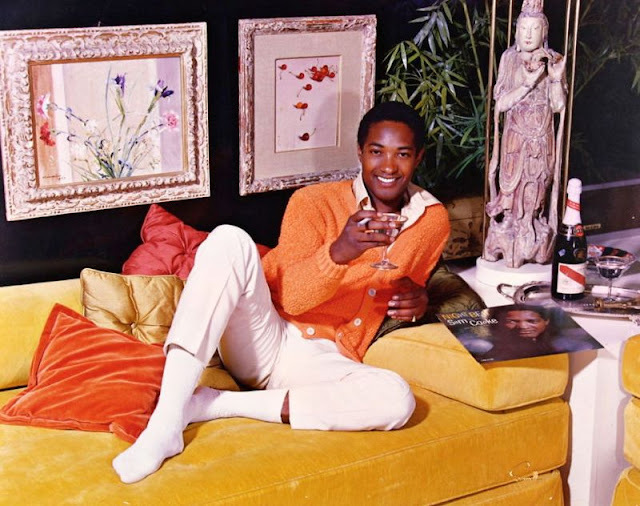 Take a look at these beautiful photos that captured portrait of Sam Cooke in the 1950s and 1960s.